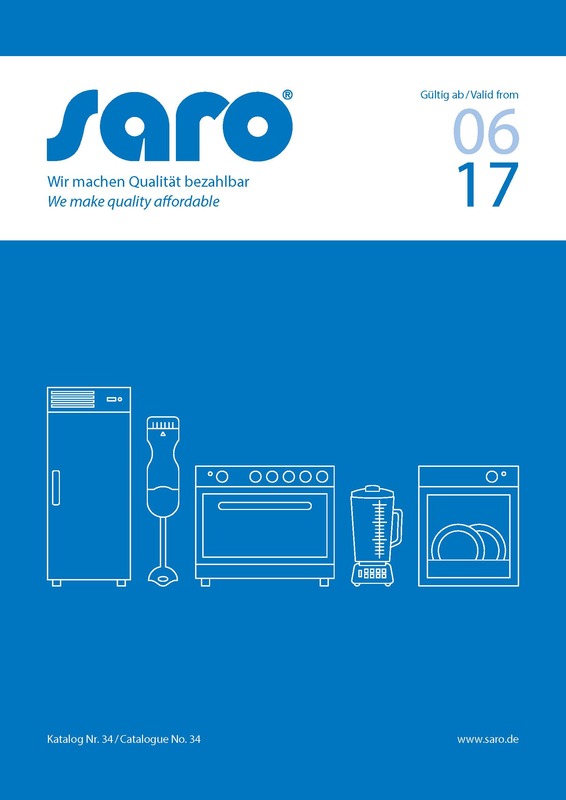 The new Saro catalogue nr. 34 has been released. 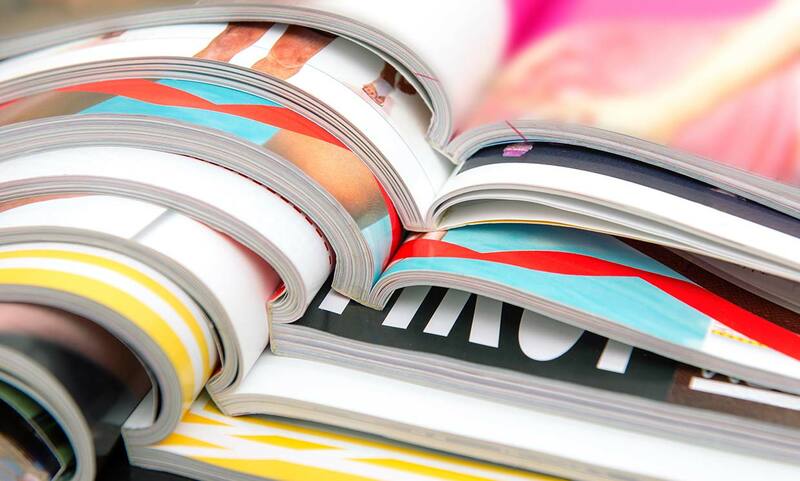 You can download it here or browse it online here.